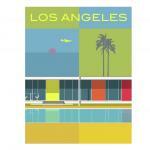 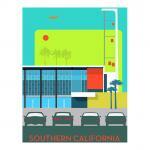 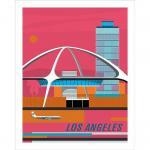 San Francisco architect Michael Murphy has created a series of prints celebrating California design that he calls Forgotten Modern. 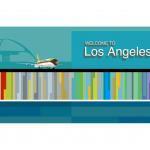 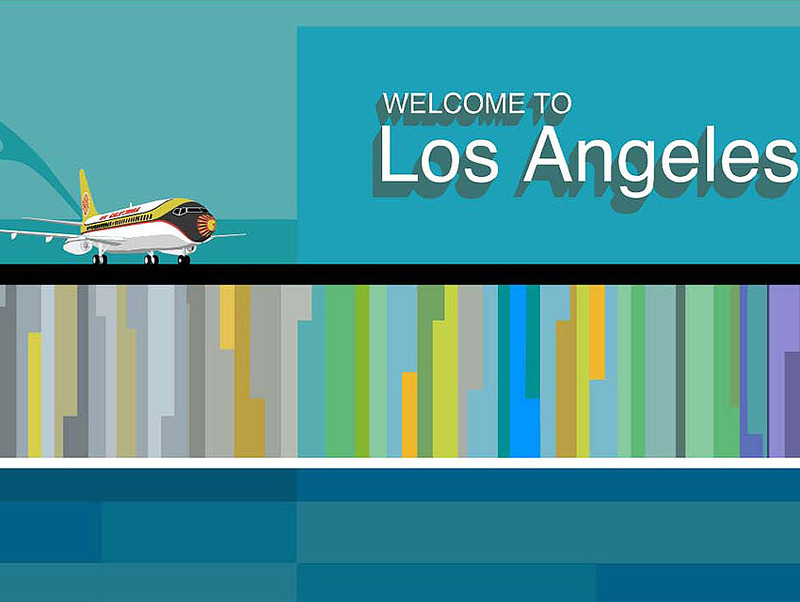 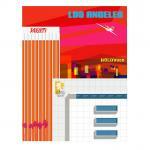 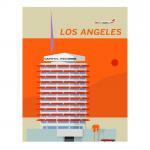 The easy breezy pop art showcases icons like Capitol Records, the Department of Water and Power downtown, and the LAX theme building. 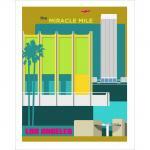 There’s even a print featuring the headquarters of Los Angeles magazine, the 1971 concrete tower by architect Charles Luckman known today as 5900 Wilshire. 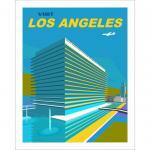 The boldness and romance reminds me of the spectacular travel posters that airlines once created.